Amazon Update . . . Many of you have been doing your Amazon shopping through our blog, and your support is much appreciated. We sat outside this morning with coffee, muffins, and Mister, maybe the last time for a while. It looks like we’re in for another spell of cool (mid-70’s) temps, rainy days, at least for about a week or so. I was going back over our recent Amazon orders and I thought I’d update you on how we like them. We liked these sheets so much we bought a 2nd set. 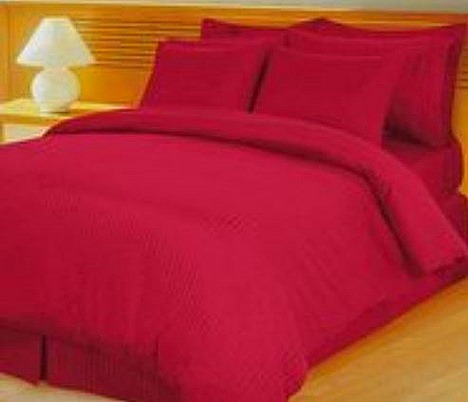 They’re a high thread count, very soft without being slick, and wear very well. And for all that, they’re only $25 per set. And they come in about a dozen colors. 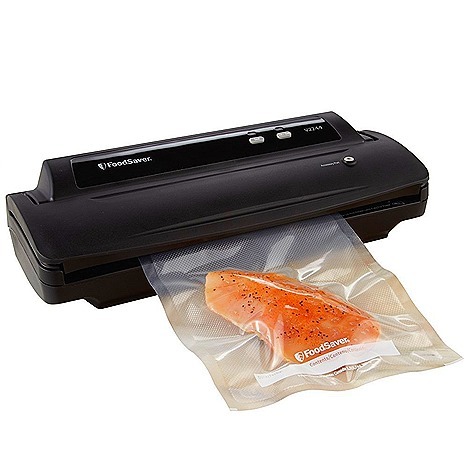 We got the Foodsaver for Christmas and have really enjoyed it. It’s quick and easy to use, and keeps food in much better condition in the freezer with no ice crystals. 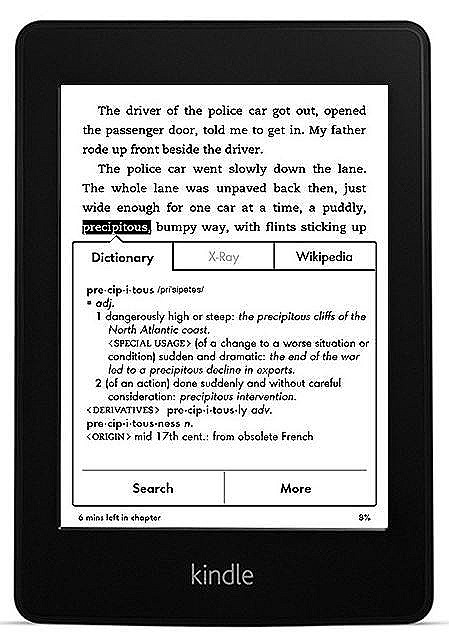 I liked the Paperwhite I got Jan for her birthday, so much I bought one for me. It’s nice to be able read Kindle books in any light, from complete darkness to bright sun. And the touchscreen works much better than old keyboard type that we used to have. 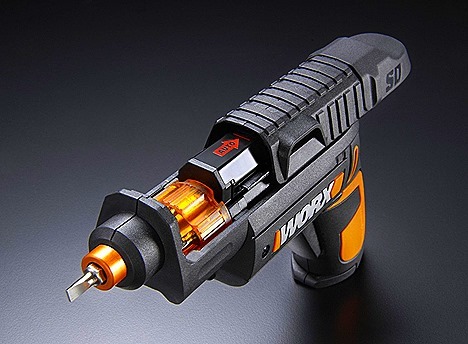 This is my latest toy, the Worx Power Screwdriver. It comes with 12 built-in bits that are stored in revolving cylinders like in a revolver. And you can just rotate a different bit into position whenever you want. For dinner Jan whipped up a delicious batch of macaroni with Skyline Chili,, Bush’s Beans in Hot Sauce, and Rotel Habanero Tomatoes. And along with the Pepperoni Cheese Bread we got last week at the Shipshewana Flea Market, it made for a great meal. Later, for dessert, we had the last of the Pecan Sock it to Me cake we got from Martin’s last week. And of course about 30 minutes later, Miss Terry came over to drop off a fresh batch of her Blueberry Buckle. It will make a delicious breakfast tomorrow morning to go with our coffee. "Perdicaris alive or Raisuli dead!"